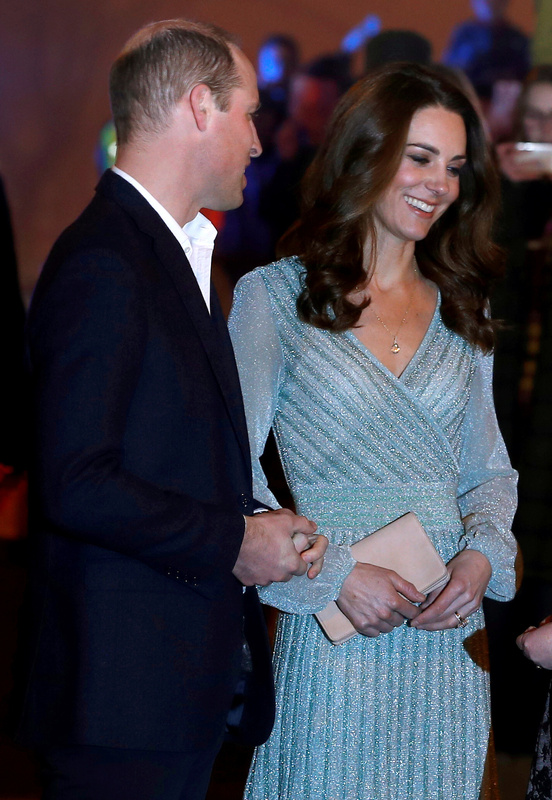 Kate Middleton absolutely turned heads Wednesday when she stepped out in a gorgeous blue sparkling dress to an event at the Empire Music Hall in Northern Ireland. She completed the great look with loose hair, pale-pink high heels and a matching clutch. 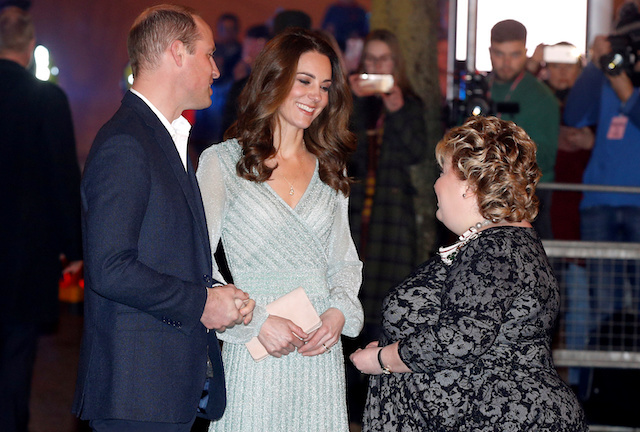 Judging by the pictures, Middleton and others looked to be having a good time. Earlier in the day, Middleton joined in with a group of young kids in a game of “kickabout” at another stop during the trip. The Duchess of Cambridge joins in games with young girls taking part in the @OfficialIrishFA’s ‘Shooting Stars’ programme, on day one of #RoyalVisitNI. The duchess’ fashion sense is always on point and has been documented numerous times. Check out some of those unforgettable looks here.